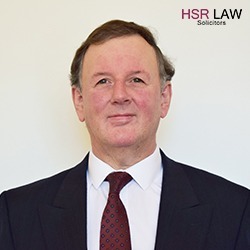 Fabian is the Managing Partner of HSR LAW. 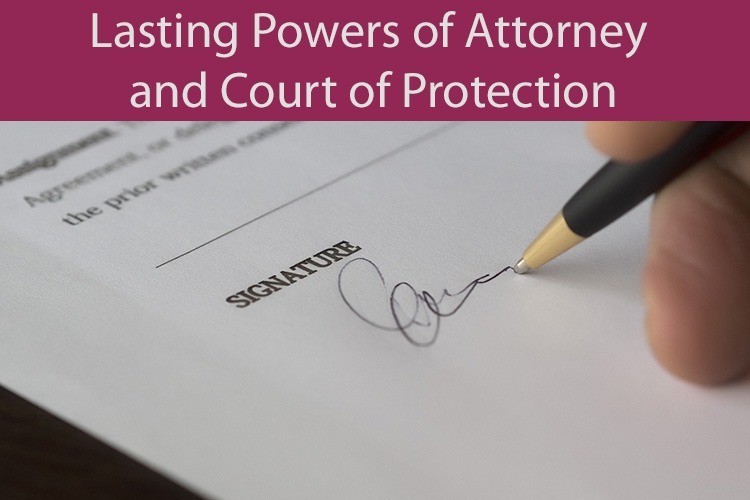 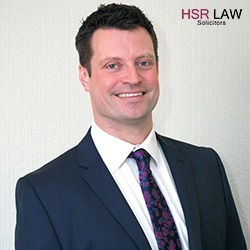 He leads the Property Dispute and Litigation Departments. 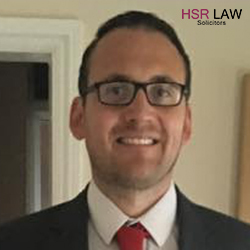 Fabian qualified as an attorney in the United States where he practiced for 7 years before qualifying as a solicitor. 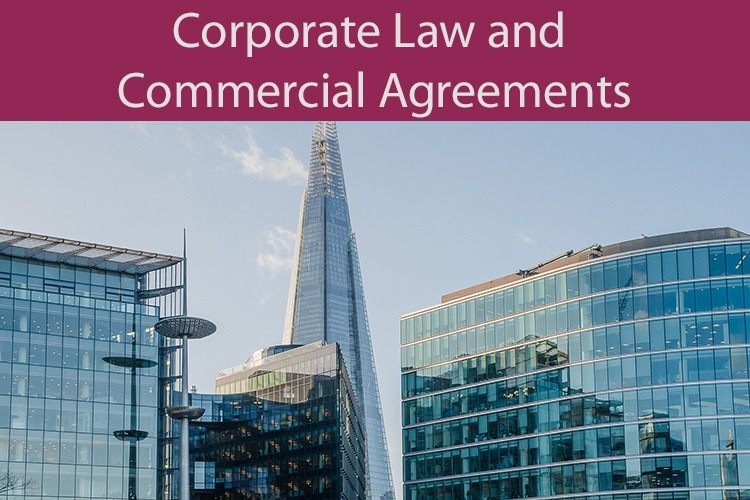 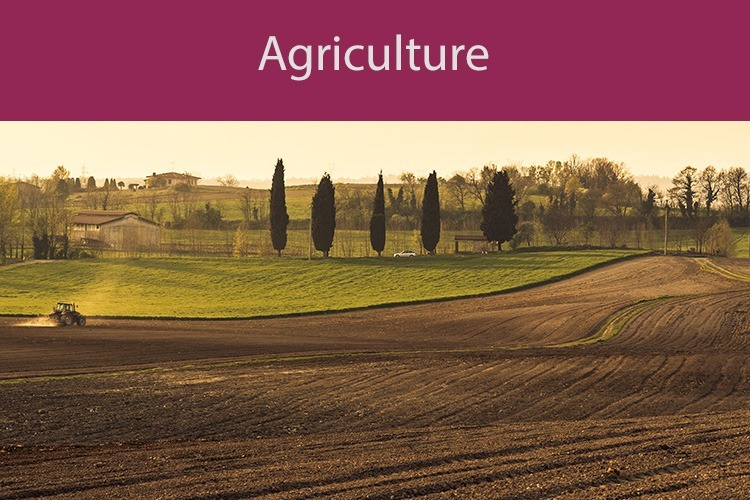 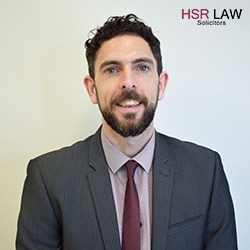 Andrew specialises in terms and conditions, offers pragmatic advice to help business owners manage risk and helps them to maximise the value of their contracts. 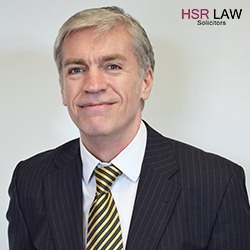 Andrew is an experienced advisor to those buying, selling and investing in businesses with particular experience in the healthcare and manufacturing sectors.  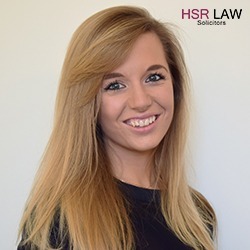   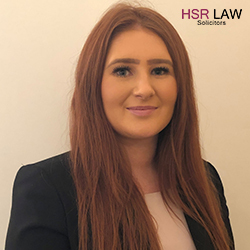 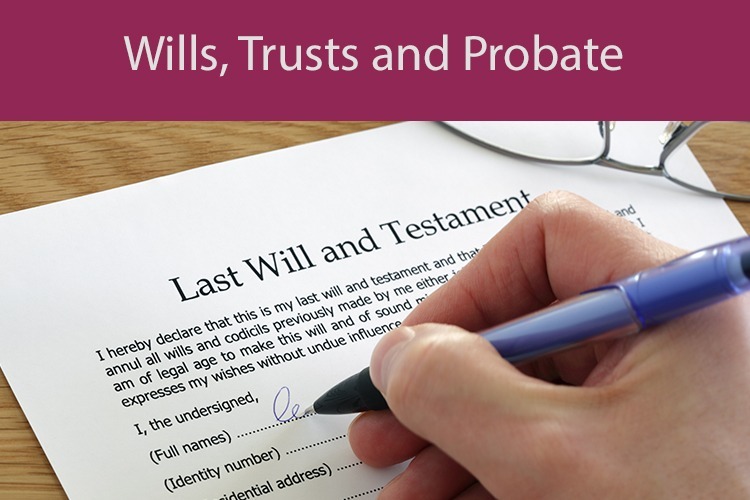 Rachel Cooke is a Residential Conveyancing and Auction specialist.  Ryan is a Residential Property Expert. 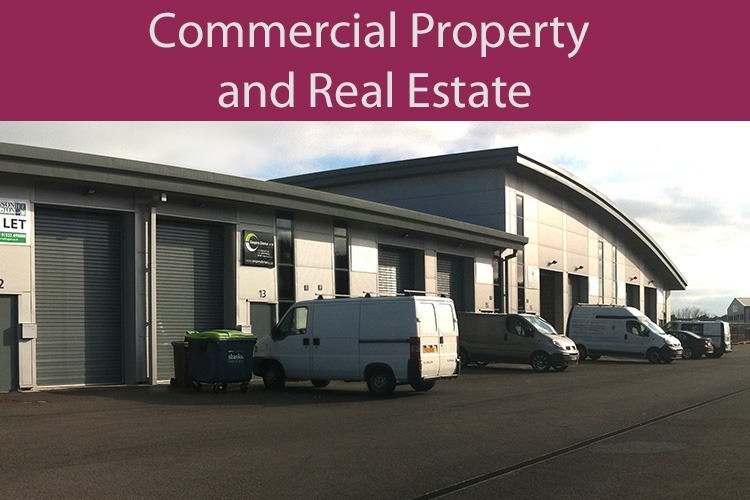  He specialises in Buy to Let and Investment Portfolios. 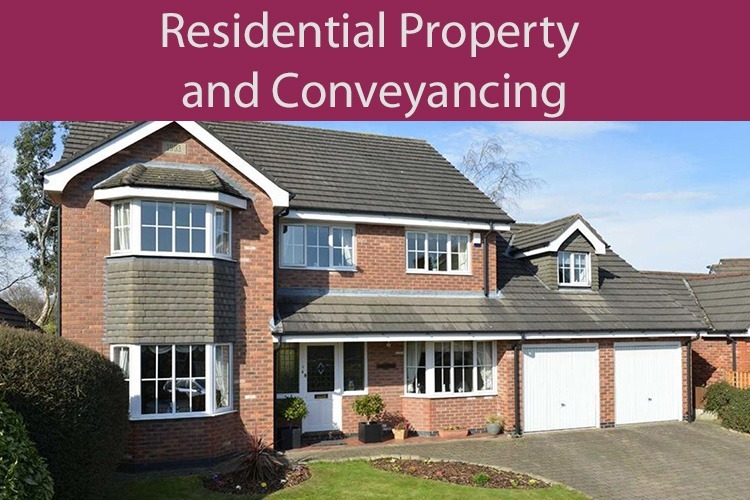 Alan is a Property specialist working exclusively in Residential Conveyancing on the Isle of Axholme in Epworth. 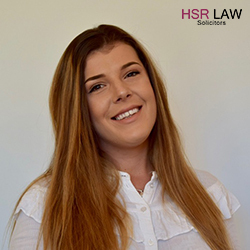 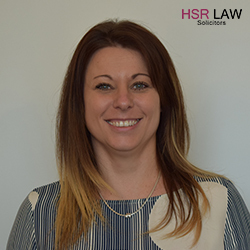 Amy is a Residential Conveyancing and Auction specialist.  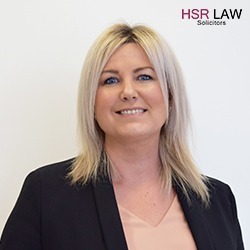 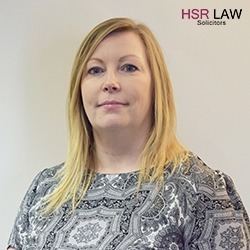 Helen Marshall is a Residential Conveyancing and Auction specialist. 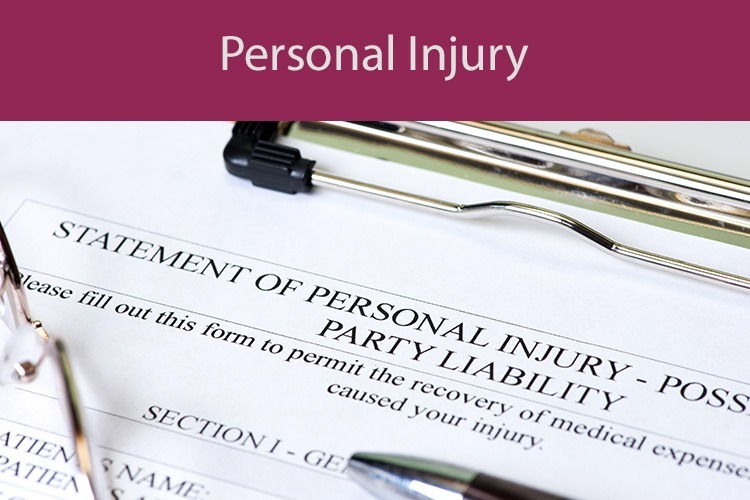 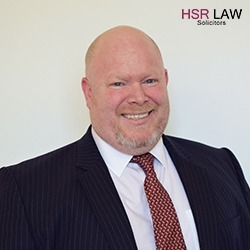 Bob is a Personal Injury expert who ‘s work has been recognised with the award of an Association of Personal Injury Lawyers Fellowship. 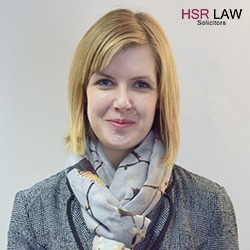 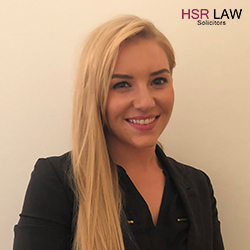 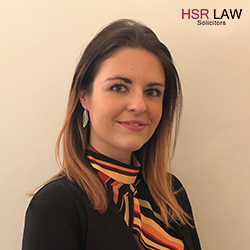 Melissa is a Trainee Solicitor. 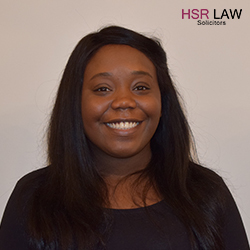 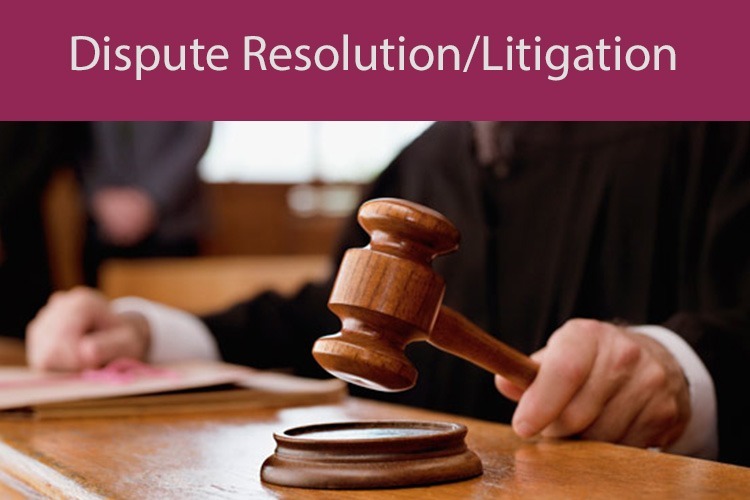 Sandra is a Trainee Solicitor in the Litigation and Dispute Resolution Team.  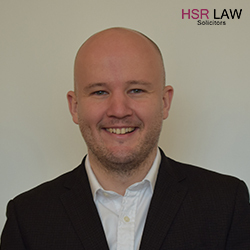 William is the HSR Law Practice Manager.